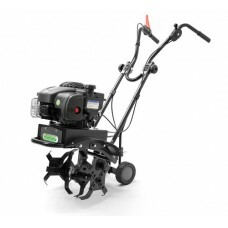 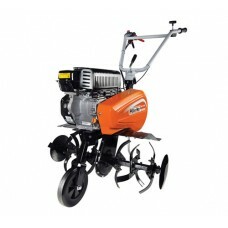 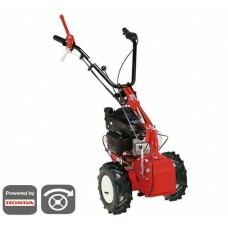 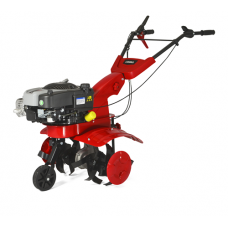 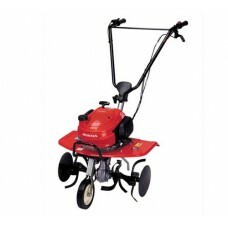 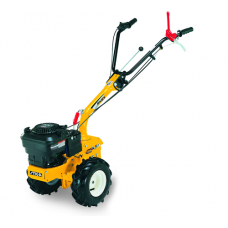 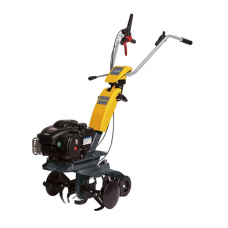 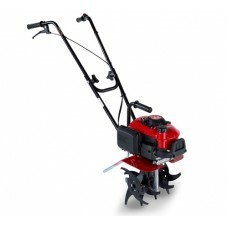 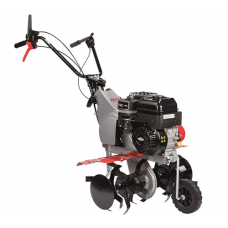 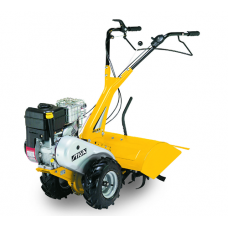 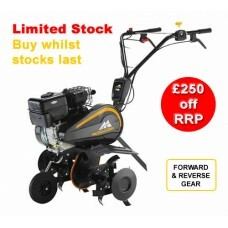 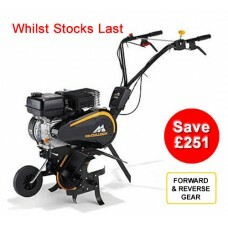 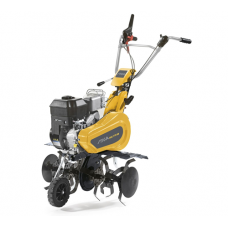 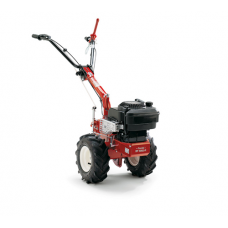 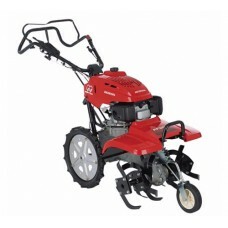 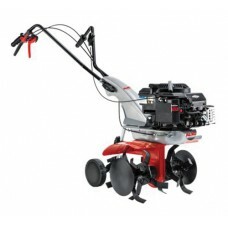 We sell a large range petrol cultivators for domestic and commercial use. 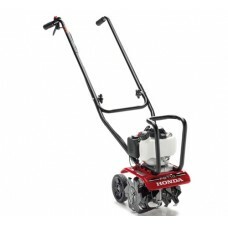 Stocking such leading brands as Honda and Stiga. 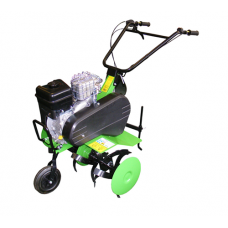 Petrol tillers are suitable for cultivating veg plots, allotments and small holdings. 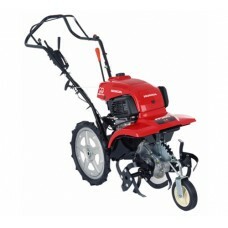 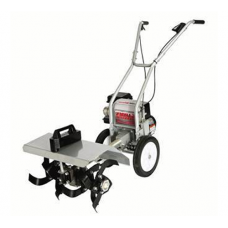 Mini cultivators are ideal for homeowner use.